Have a few loved ones who enjoy anything techy? Dont you worry The Rethinker team has got you covered. 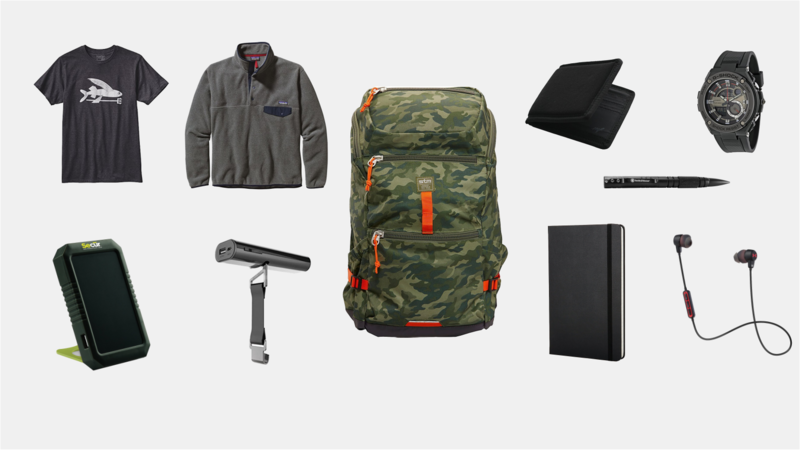 With the holidays quickly approaching, its hard to find that right gift for everyone... We're over here make things a little easier on you this holiday season! 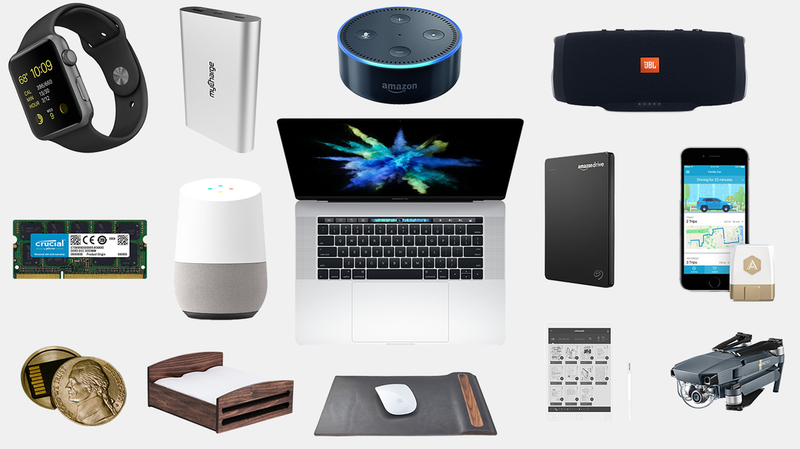 Here is your list of the top 10 best holiday gifts for the tech person in your life. 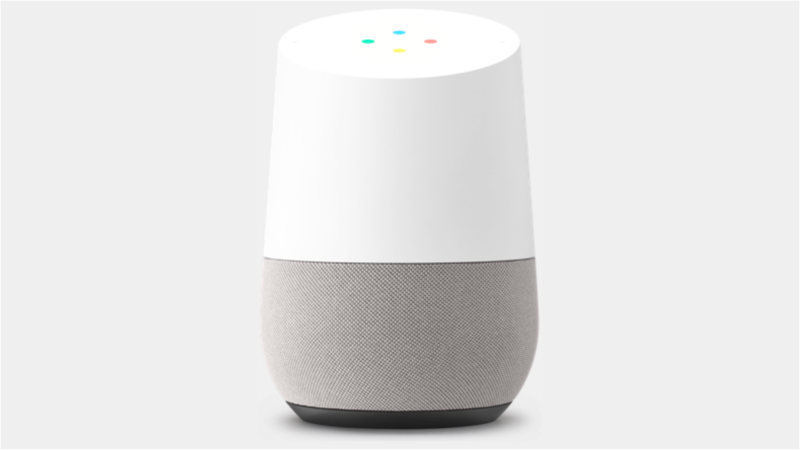 Google Home is a voice-activated speaker powered by the Google Assistant. Ask it questions. Tell it to do things. It’s your own Google, always ready to help. Just start with, "Ok Google". Take control of your home or just let Google do it for you. The DJI Mavic Pro is known as the best and most versitle drone on the market. The video quality is insane and flying this thing is super easy. 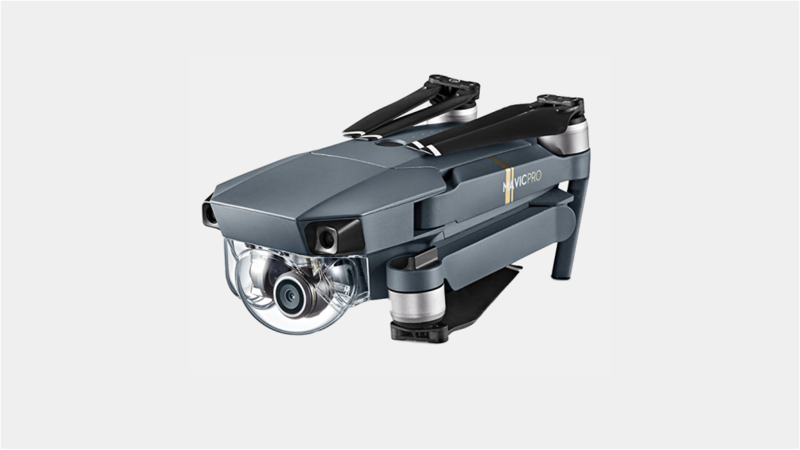 The Mavic folds down to the size of a water bottle, allows for 4.3 miles of transmission range, speeds up to 40mph, 27 minutes of flight time, 4K fully stabilized video and other smart features make professional looking video easy. 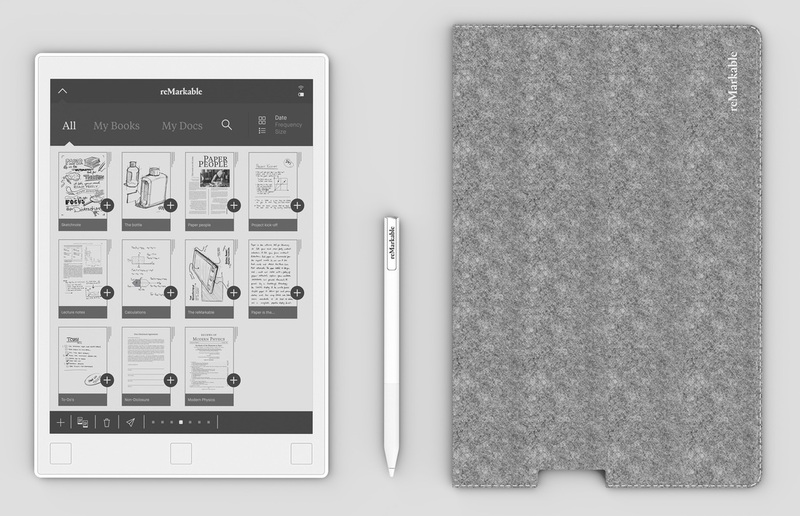 The Remarkable allows paper-like reading, writing and sketching but with digital powers. You can instantly transfer documents, PDFs, textbooks and e-books wirelessly with ease. You get up to 100 000 pages to insure you never run out of room, days of battery life and the Remarkable is sunlight readable. This is the smallest Micro coin in the Hollow Spy Coin lineup, foreign or domestic. 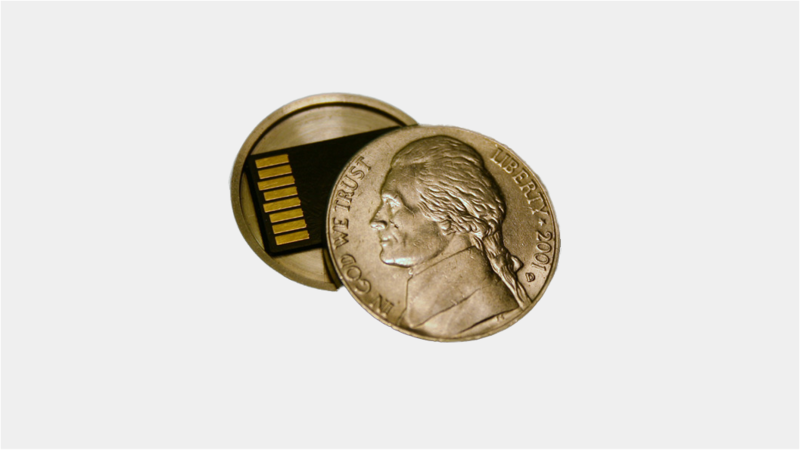 With a thickness of only .077", it is hard to imagine that this coin could conceal a MicroSD memory card. Available in different denominations: half-dollars, nickels, quarters, euros, and pounds. We have been trying out all styles of JBL speakers and headphone over the past year... These systems run smooth and sound amazing. 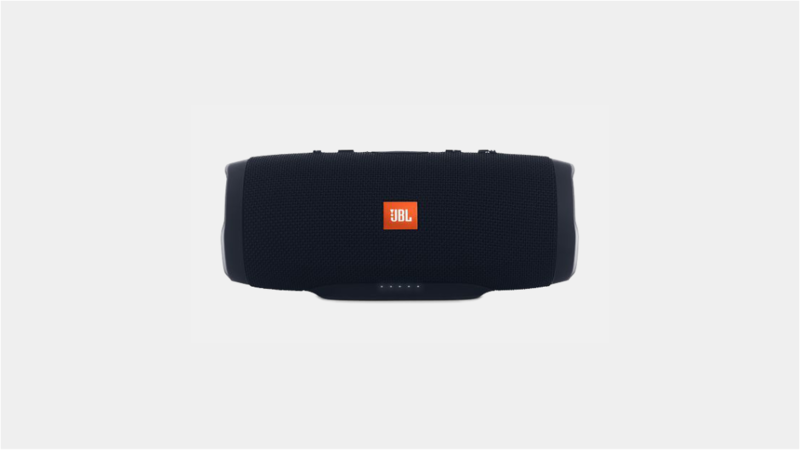 The Charge is no different, details include: Wirelessly connect up to 3 smartphones or tablets to the speaker and take turns playing powerful stereo sound, Lithium-ion Polymer (22.2Wh) 2) 20 hours of playtime, IPX7 Waterproof and it even lets you connect multiple JBL speakers together. In the last year tech / smart watches have been on the rise, so its hard to pick the right one for your friends, family or yourself. Well, we found the right one for everyone. 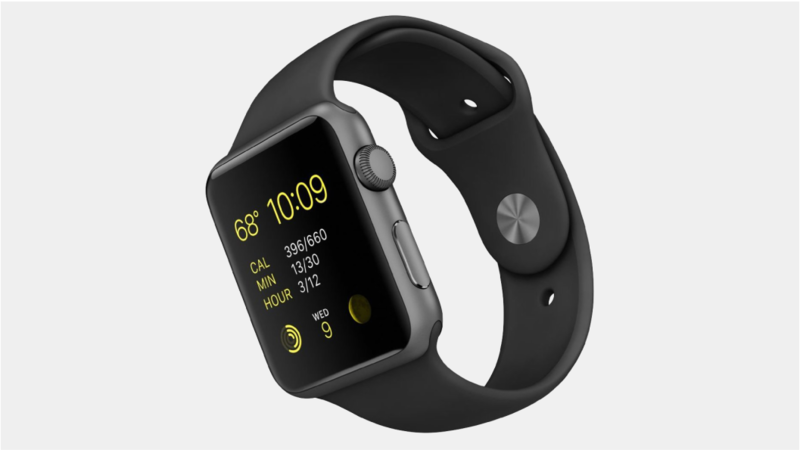 The Apple Watch Series 2 doesn't only look clean but comes with everything you need plus more. 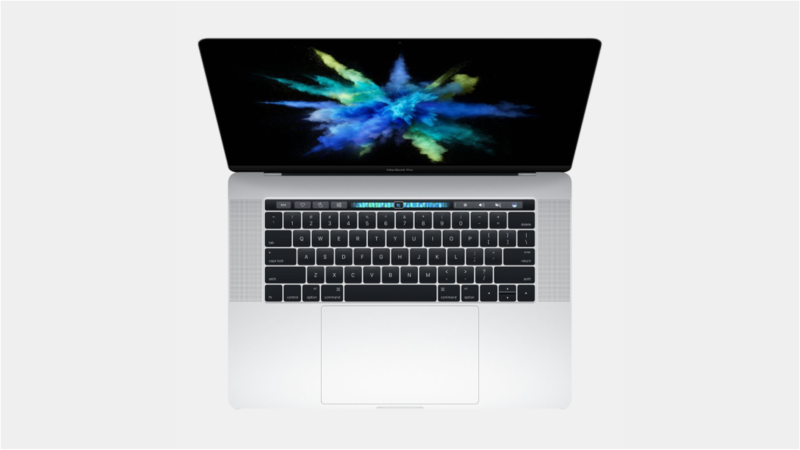 If you or your person is an Apple fan... this is the smart pick. 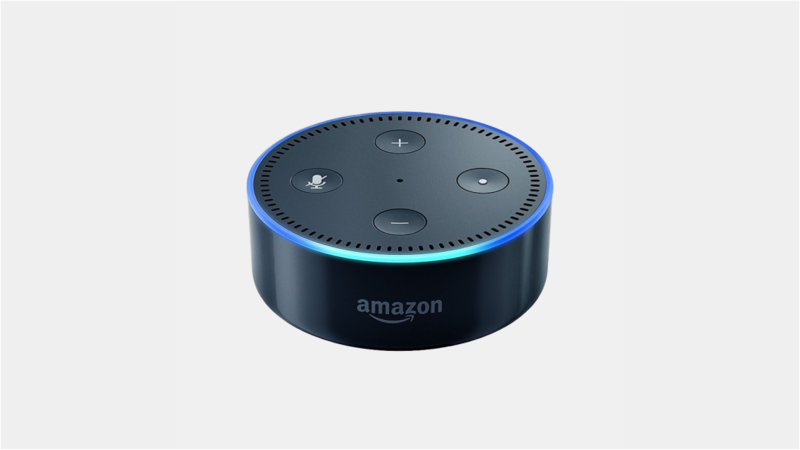 Echo Dot (2nd Generation) is a hands-free, voice-controlled device that uses Alexa to play music, control smart home devices, provide information, read the news, set alarms, and more. 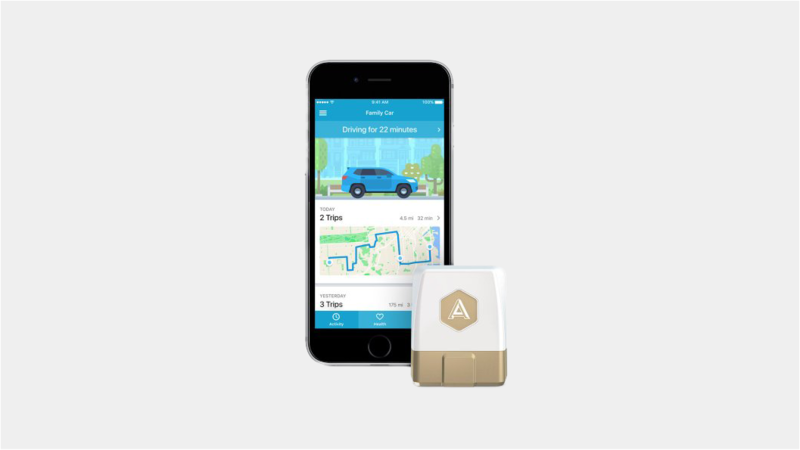 You can controls lights, fans, switches, thermostats, garage doors, sprinklers, and more with compatible connected devices from WeMo, Philips Hue, Samsung SmartThings, Nest, ecobee, and others. Get your house in order with the Echo Dot. 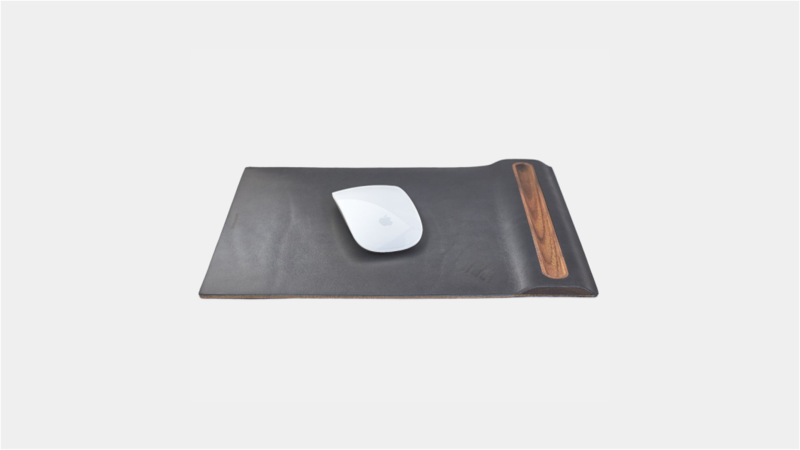 Supple vegetable-tanned leather provides a smooth surface for your mouse as you work. Complemented with a hand sanded and oiled walnut basin for a pen, pencil, or stylus to rest in. With continued use, the leather will develop a rich patina. Lined with cork to keep it in place. 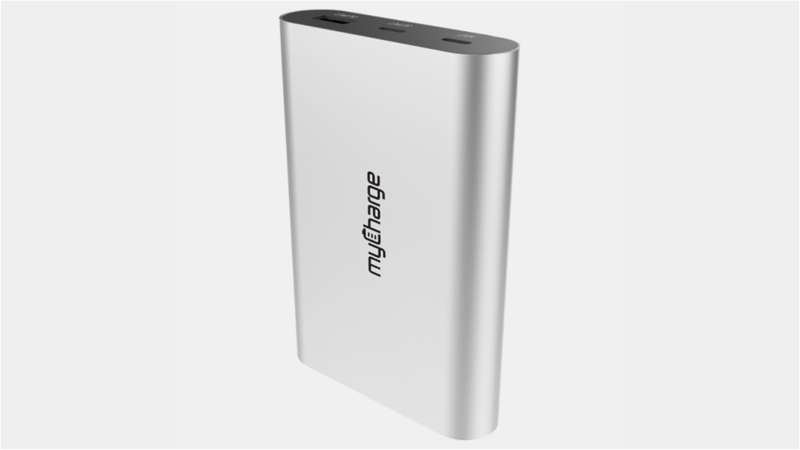 This new Seagate / Amazon product is perfect for those who like a little extra safety. 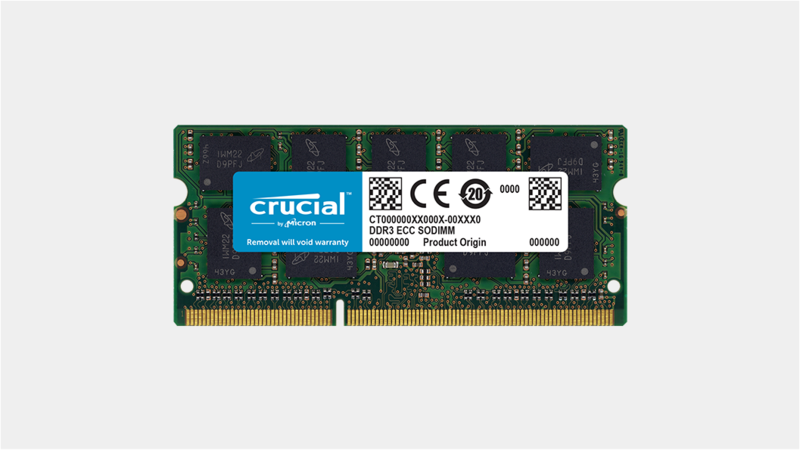 All you have to do is drag and drop files from your Mac / PC to this little guy and they will automatically save to your Amazon Drive account... creating a dual backup and extra safety. Files are then available on the external and the Amazon Drive mobile app for access anywhere. 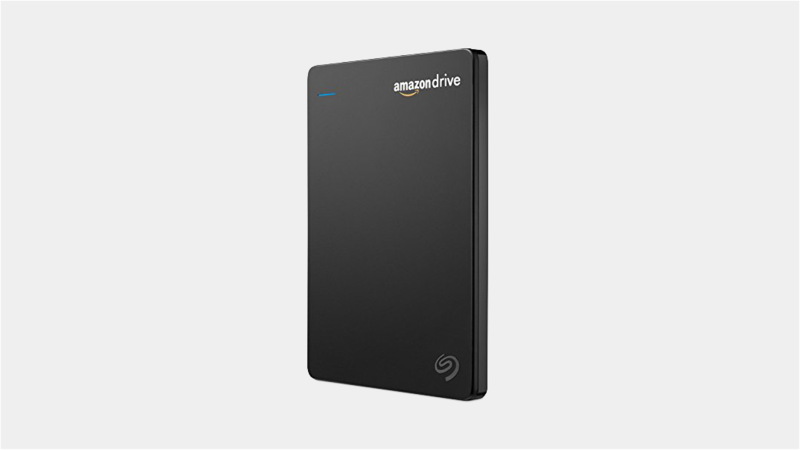 The external includes one free year of Amazon Drive service for new users ($59.99 value). The perfect gift for that person who seems to always be looking at a screen. 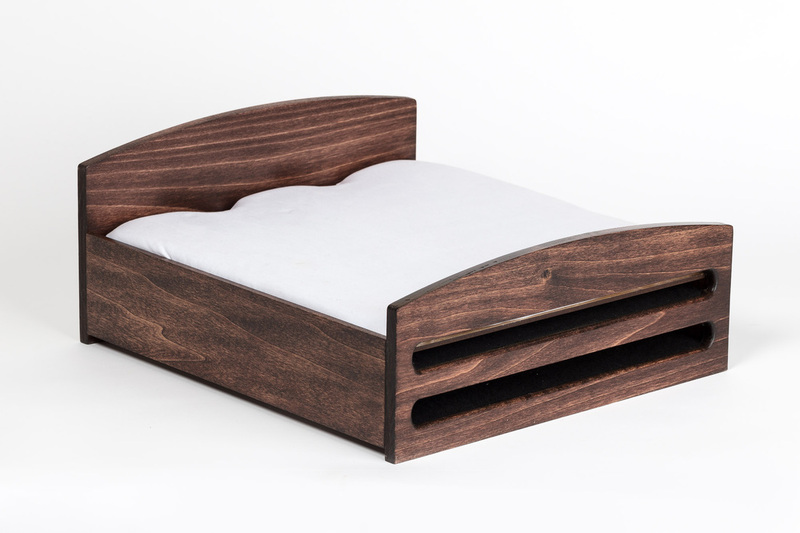 The Phone Bed charges your smart device on top of a satin-clad mattress and tablets get tuck compactly underneath. The dual-sided blanket with Microfiber and satin clean device screens. The bed is constructed of solid wood with velvet-lined compartments and satin linen.